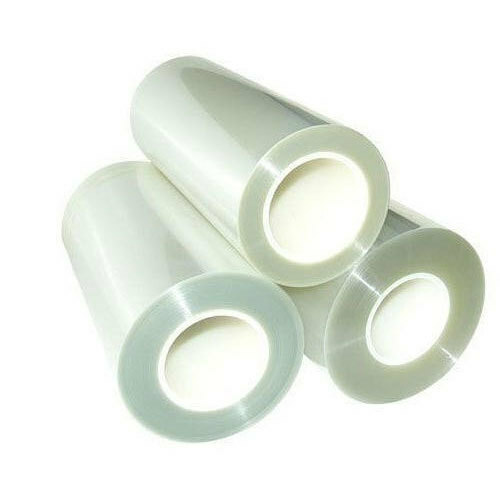 Polyester Film is used successfully in a wide range of applications, due to its excellent combination of optical, physical, mechanical, thermal, and chemical properties, as well as its unique versatility. Polyester Film has good printability, excellent dimensional stability, good surface and barrier properties. It is suitable for electrical insulation, such as slot insulation, liner insulation & wrapping insulation for coil sand cables, as well as producing insulation laminate material. AND Global Sales Corporation supplies varieties of Plastic Sheets which is basically used in Printing Packaging, Advertising, Smart ID Banking cards, and Hardware Industries. With the great experience of 'Mr. Dipesh Gada' and 'Mr. Nilesh Savla', over 16 years in the Plastic Industries, helping you to choose correct material for your Printing packaging, Card Industries. We assure you for the Quality material.